Enriching the community... one event at a time. With Intention is devoted to providing quality networking and engagement opportunities. Check out our Instagram feed! 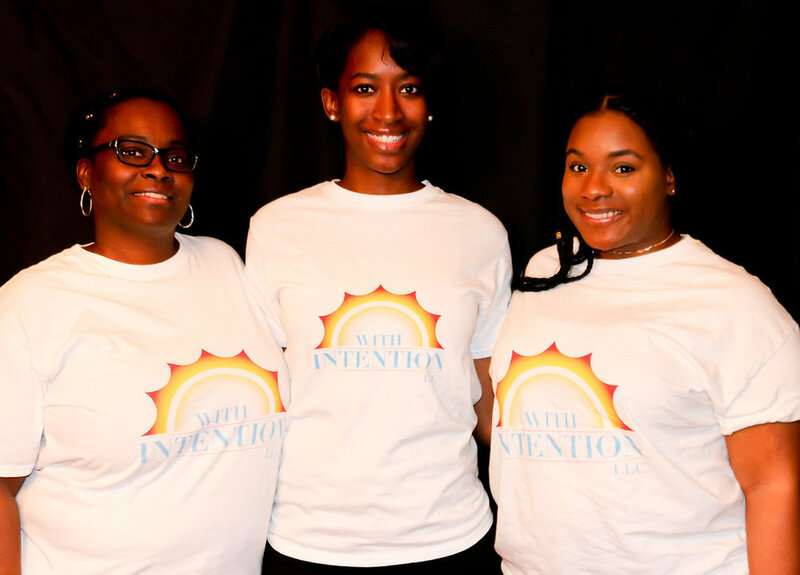 Follow us @WithIntentionLLC.